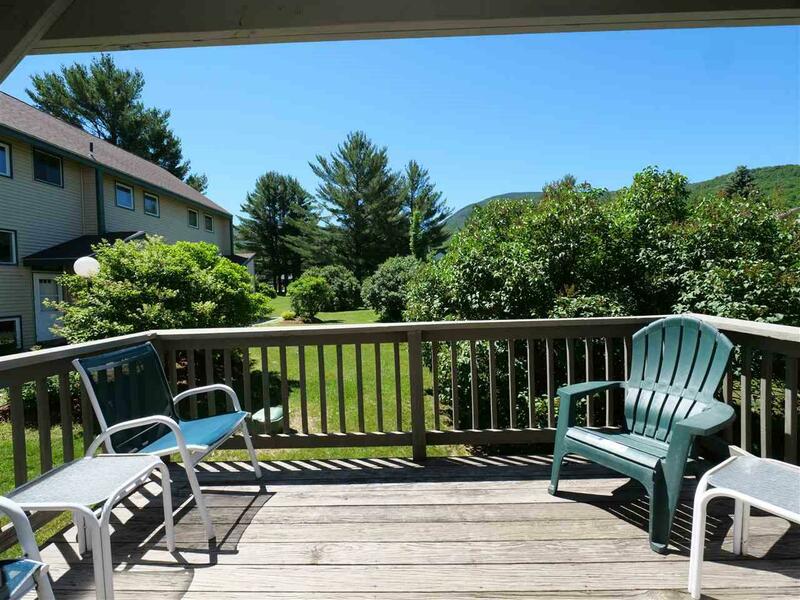 Welcome to this very well maintained and updated 4 bedroom, 3 Bath, end unit condo located in the heart of Smugglers' Notch Resort. 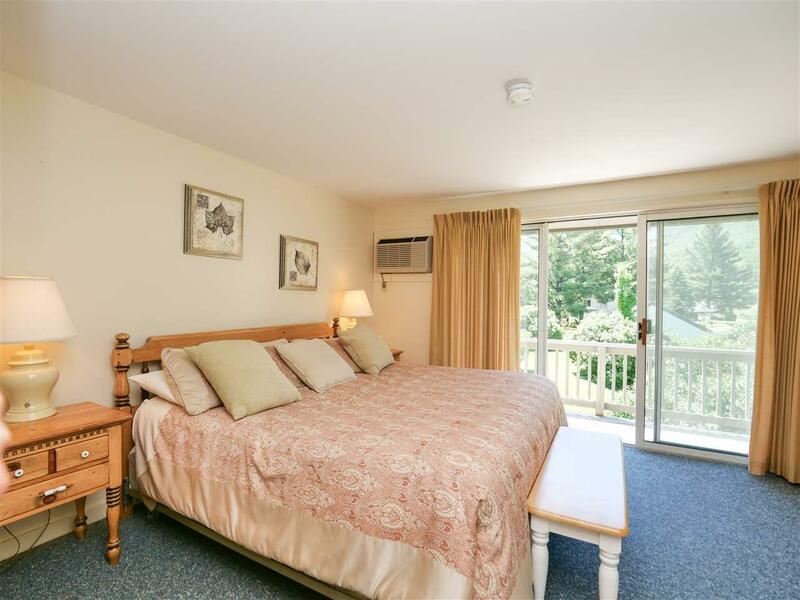 The condo is located in the Village West section of Smuggs, prime location to the Funzone 2.0, Courtside pools, tennis courts, playgrounds, and more! 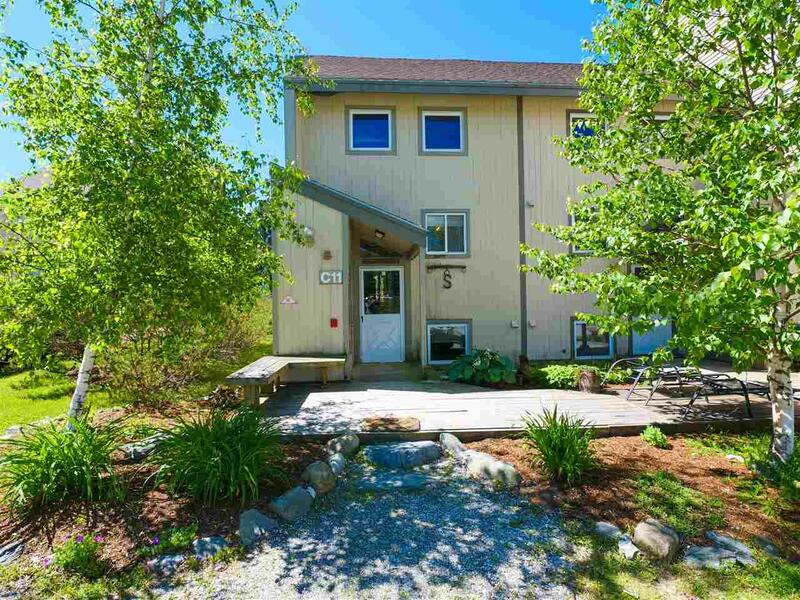 There is a large deck which is great for entertaining and a private balcony coming off the upstairs bedroom to add to your interior square footage. There's plenty of room for all with three levels of living space. 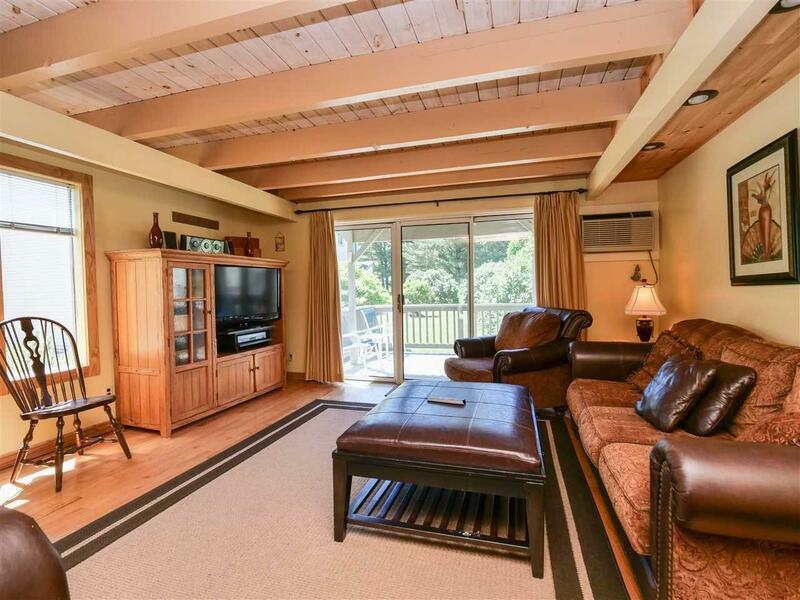 Cozy up to the propane stove after a day on the slopes in this nicely furnished living room. Just bring your bags...this condo is turn key ready!